Take your Halloween costume to the next level! Costume & makeup artist Jess West got her big start just a few years back with an amazing original Chewbacca costume for GenCon. She specializes in transformation costumes, combining elements to create unusual and eye-catching works. 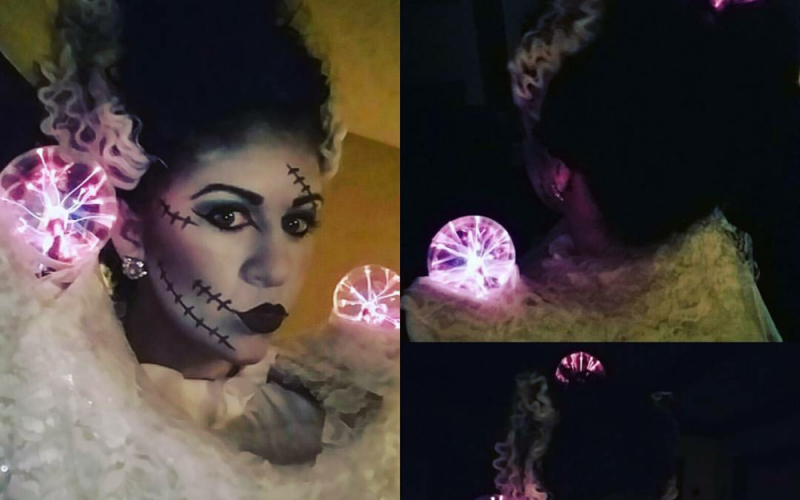 Her custom costume business, based out of Indianapolis, has flourished and she’s been featured in USA Today with work performed for the New York Yankees and MTV. BONUS: In the video version of this interview (available at OnlineCoffeeBreak.com) Jess shows how to bring her mixed Batman villain characters to life including what makeup to use and how to apply it for an incredibly convincing costume.